EOS - European Organisation of the Sawmill Industry | News - "UNITED WE STAND STRONG": Bulgaria, Presidency of the Council of the EU. "UNITED WE STAND STRONG": Bulgaria, Presidency of the Council of the EU. 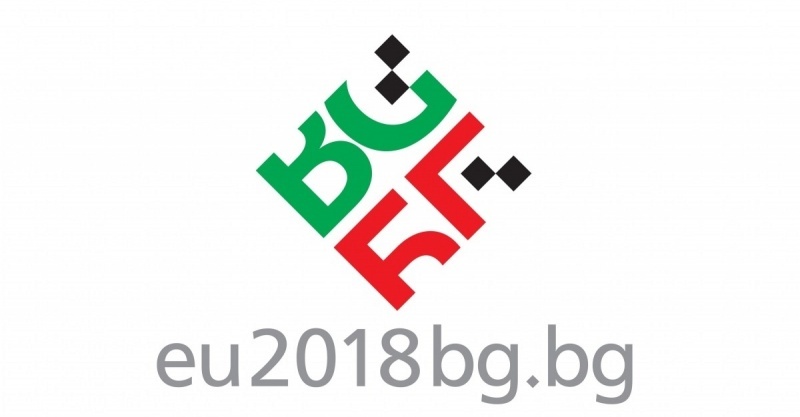 1 January marked the beginning of a new Presidency of the Council of the EU as Bulgaria took over the agenda-setting top position for the very first time. Bulgaria is part of the trio Estonia-Bulgaria-Austria and will take over the presidency from Estonia in January 2018. The Council of the European Union differs from the European Council, which is made up of the heads of state or government of all member states. The European Council defines the general political direction and priorities of the EU and supports the Council of the European Union in developing common policies at high level. For the following six months Bulgaria will be the main driving force for the tasks on the agenda of the Union, it will perform the functions of mediator, a political leader, a representative and a coordinator. "UNITED WE STAND STRONG": Bulgaria chose its national motto as the motto of its first EU presidency for good reasons. The main value of the European project was to wipe out division lines and unite a fractured continent around the centennial dreams of its people - of peace, freedom, democracy, prosperity and justice. 4. digital economy and skills for the future: with a focus of completing the EU digital single market and development of digital economy and skills. This file includes the cyber security package, the copyright directive, the free flow of non-personal data, the e-communications code, e-privacy etc.